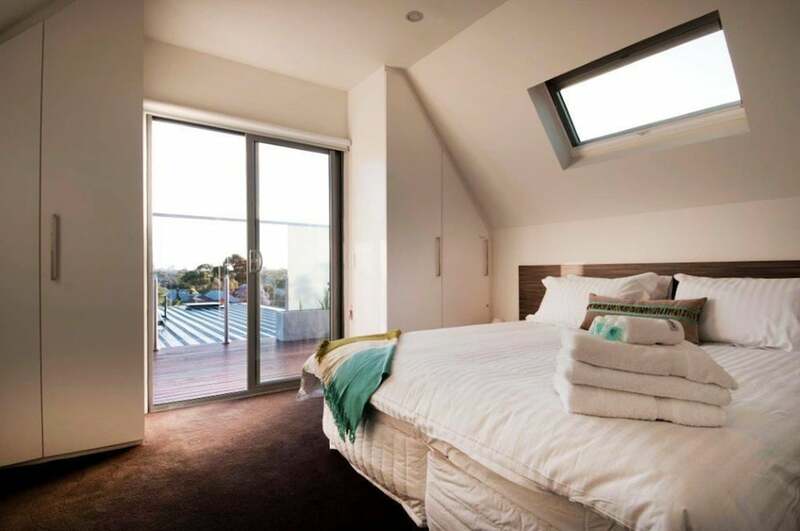 Located in Northern Suburbs, Position Perfect is within a 15-minute drive of University of Melbourne and Melbourne Zoo. This apartment is 3.3 mi (5.3 km) from Queen Victoria Market and 3.5 mi (5.6 km) from Her Majesty's Theatre. Make yourself at home in one of the 8 air-conditioned rooms featuring kitchens with full-sized refrigerators/freezers and microwaves. Flat-screen televisions are provided for your entertainment. Conveniences include separate sitting areas and coffee/tea makers, and you can also request cribs/infant beds (surcharge).